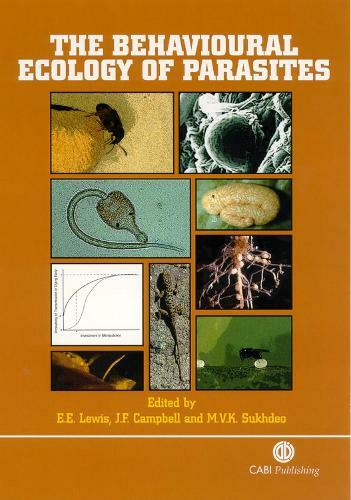 Parasites have evolved numerous complex and fascinating ways of interacting with their hosts. The subject attracts the interest of numerous biologists from the perspective of ecology and behavioural biology, as well as from those concerned with more applied aspects of parasitology. However, until now there has been no recent book to synthesize this field.This book, written by leading authorities from the USA, Europe, Australia and New Zealand, provides the most comprehensive coverage of this important topic on the market.